an amazing welcoming to the country. to be a mix between the Metrodome in Minnesota and Tropicana Field in Tampa. a 6’10” person had in mind! 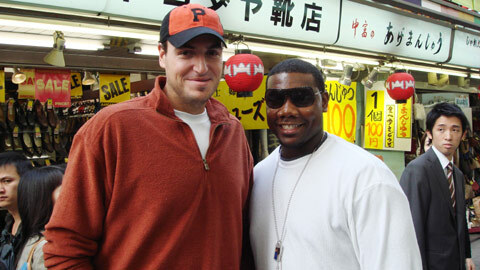 Ryan Howard and myself at Sensojo Temple in Tokyo. The two of us stood out just a little bit in the crowded market. attended by both teams, many fans and corporate sponsors for the event. the support for the series and build some excitement for the players. World Baseball Classic this spring. and the people are extremely friendly. 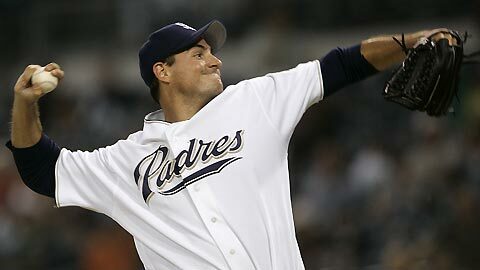 represent Major League Baseball well and win the series.